PWD Assistant Executive Engineer Suresh Bhimanayaka’s house was raided by an ACB team and documents were inspected. He is posted at Kittur taluk in Belagavi district. 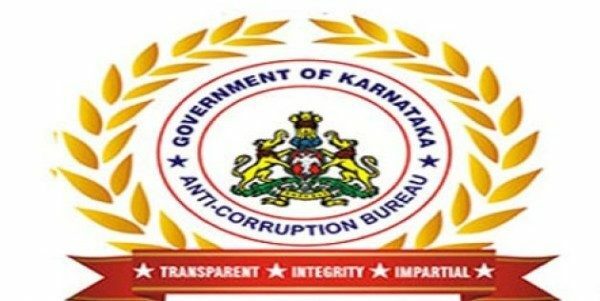 The Anti Corruption Bureau (ACB) carried out raids on six different government officers’ homes and offices across Karnataka on Wednesday.